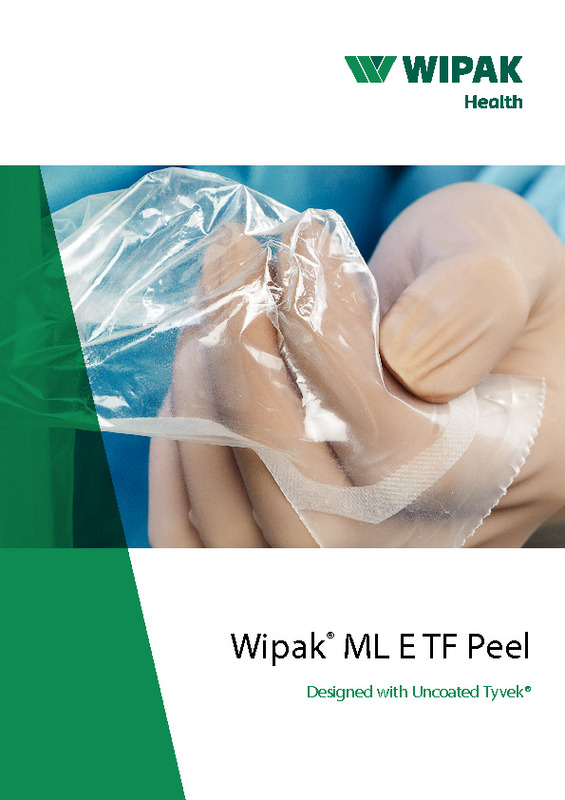 Wipak offers a product range designed specifically for packaging of single-use medical devices and healthcare products. 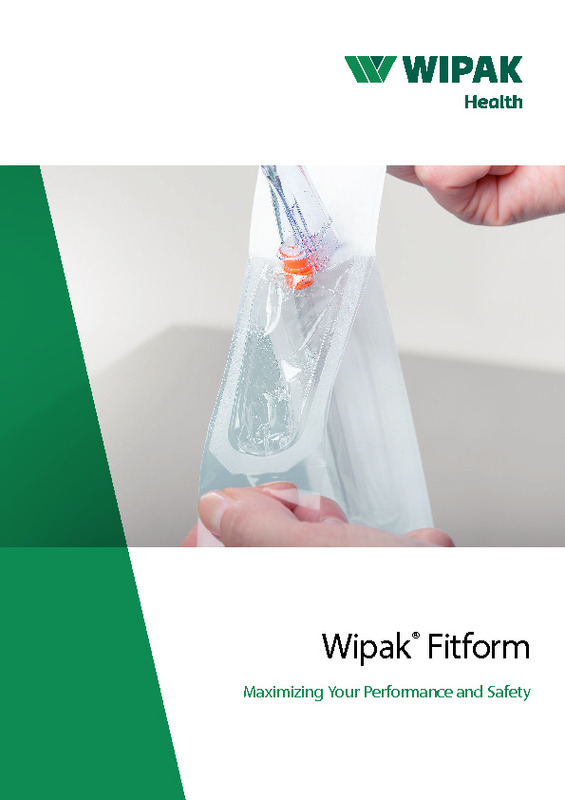 We provide sophisticated solutions for use as components in the manufacture of urine, ostomy, and drainage bags. Common to all these diverse applications is the special care and barrier they demand. Our packaging solutions are tailored to each unique need. 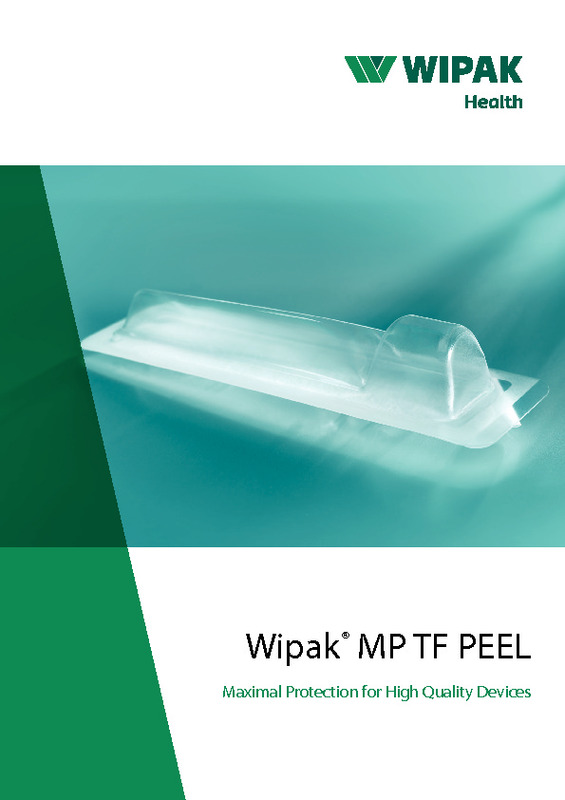 The experts with Wipak’s Technical Service and Pack Design services are at your service to offer assistance. Antimicrobial treatment Reducing contaminants or impurities in and on materials is our focus here. 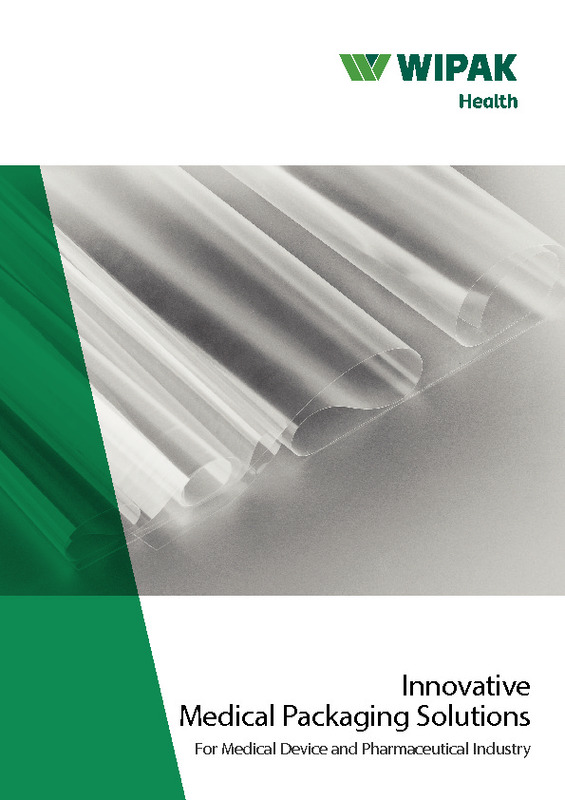 Our new specially treated antimicrobial sterile barrier materials, which include a silver-based component, provide medical device manufacturers with an added shield in their products’ packaging design for inhibiting bacteria growth on the packaging surface. Intelligent marking and labeling promotes safe use. User instructions can be easily incorporated into the device packaging by means of Wipak’s interactive packaging technology. Our concept allows integration of, for example, clearly presented and graphically augmented user instructions for better, quick understanding and allows mobile access for adapting the features imprinted on the package via a tablet or a phone connection. Wipak’s Interactive formats facilitate communication of important product information and localization of information for the languages required.